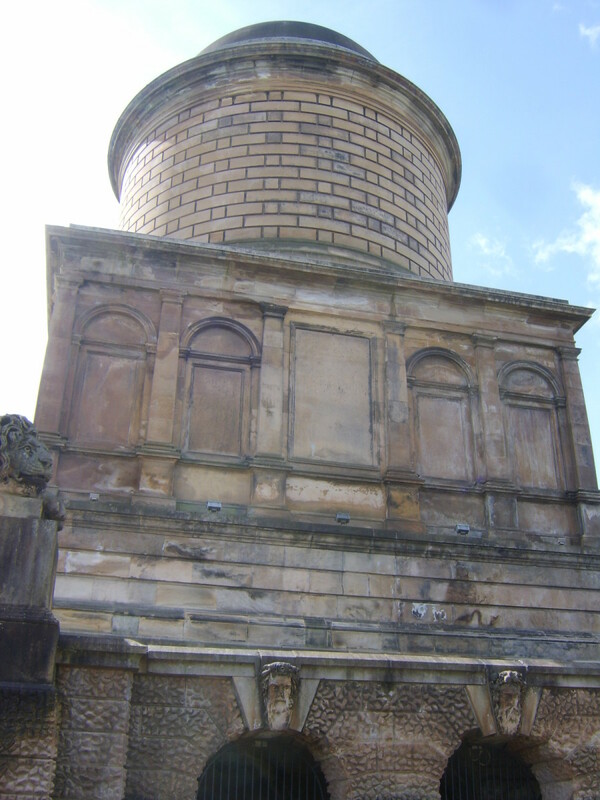 Hamilton Mausoleum was built at the bidding of Alexander, the 10th Duke of Hamilton. 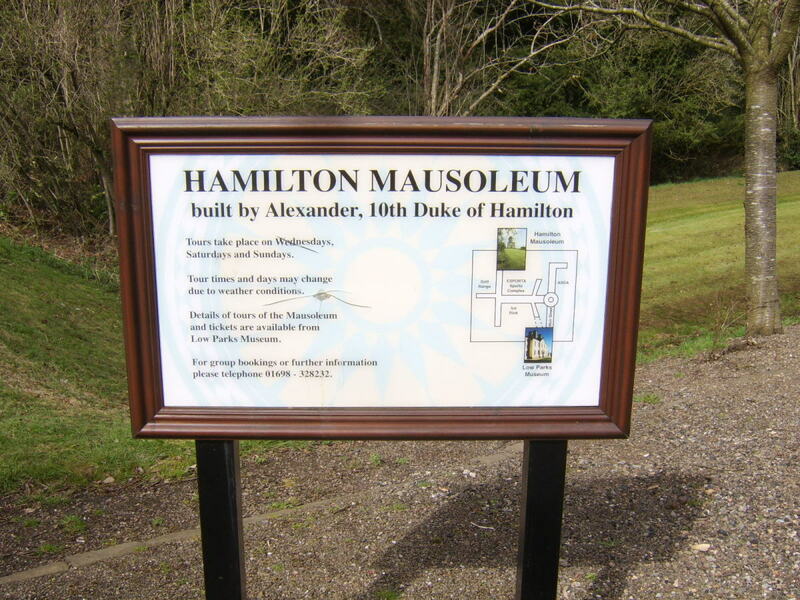 It was built close to the magnificent Hamilton Palace, his ancestral home, and intended to serve as the final resting place for his ancestors, he himself and many of his successors. 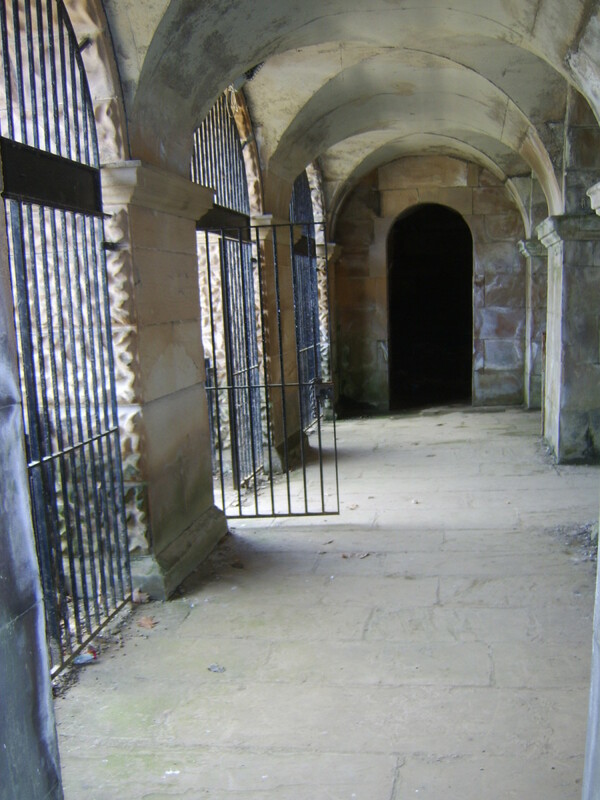 Work started in 1842 but it was not until 1852 that the Duke could have a number of his forebearers relocated to the crypt from their graves in the Collegiate Churchyard. Sadly, Alexander himself died later that same year and never saw the building completed some fifteen years after the first stone had been laid. 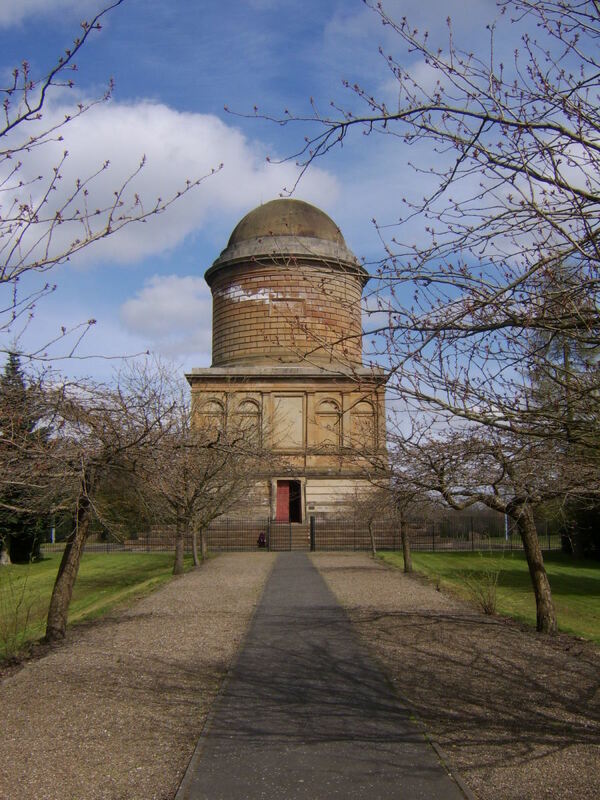 It is possible to visit the park in which Hamilton Mausoleum is contained at any time and walk around the outskirts of the monument. Potential visitors should know, however, that the mausoleum is fenced off and kept locked at all times. 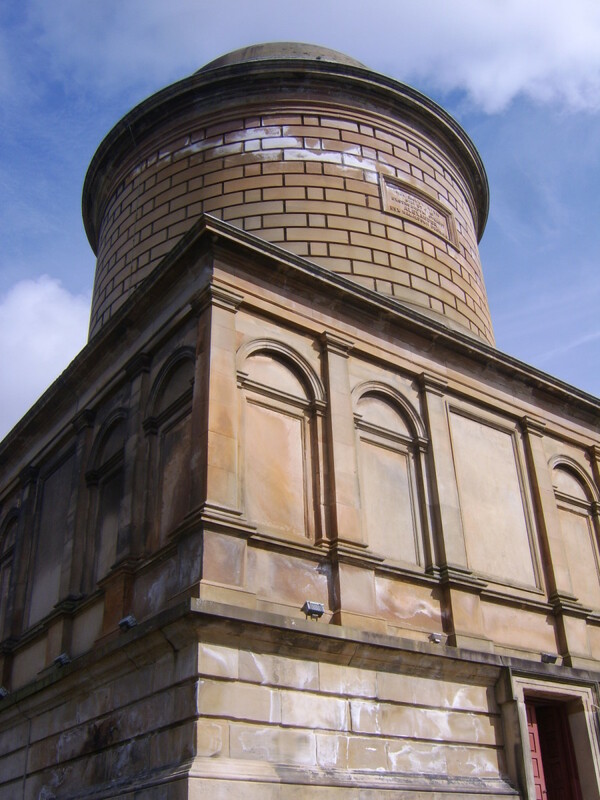 In order to access the mausoleum proper, you will need to arrange a tour with the Low Parks Museum in Hamilton, a five or ten minute walk away. Tours currently (April 2013) operate on Wednesday, Saturday and Sunday afternoons at a cost of £2.50 (circa US$3.75) and last just over an hour. 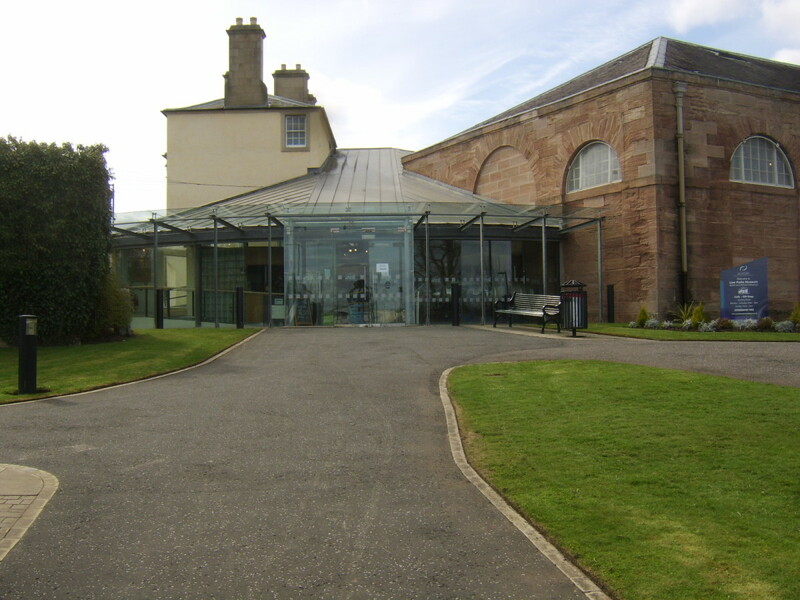 They require to be booked in advance and bookings can be made by calling the museum on (01698) 328232 from within the United Kingdom or +44 1698 328232 from overseas. 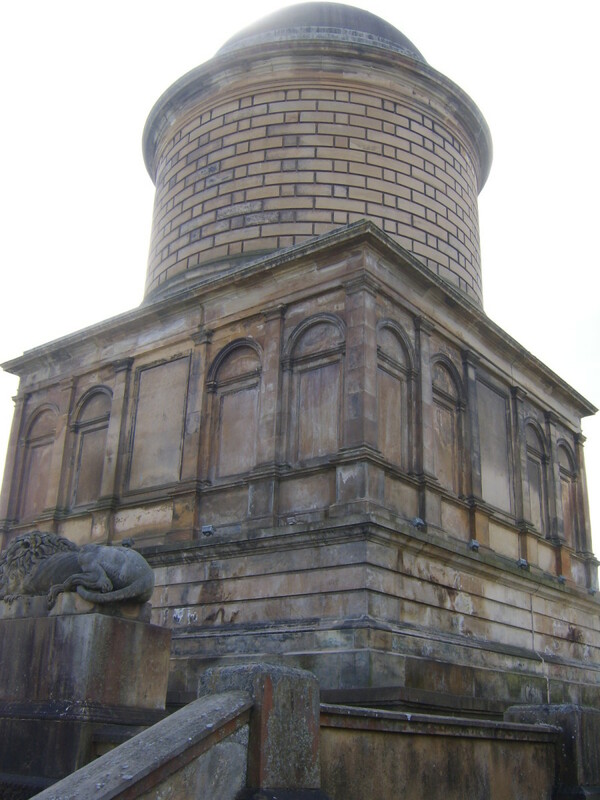 The mausoleum is located in the former grounds of Hamilton Palace. 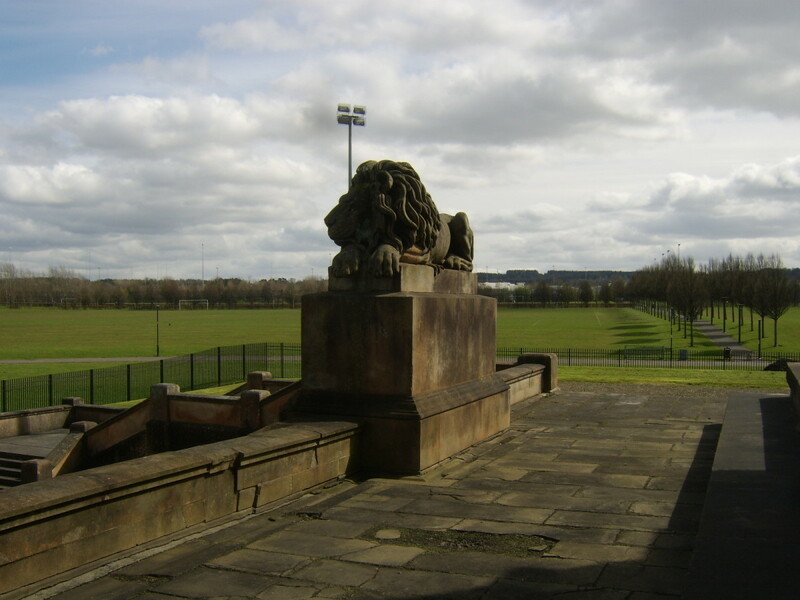 It is a mere two or three minutes by car from Junction 6 of the M74 motorway and is ten to fifteen minutes' walk from Hamilton Central train station and Hamilton bus station, which are immediately adjacent to one another. 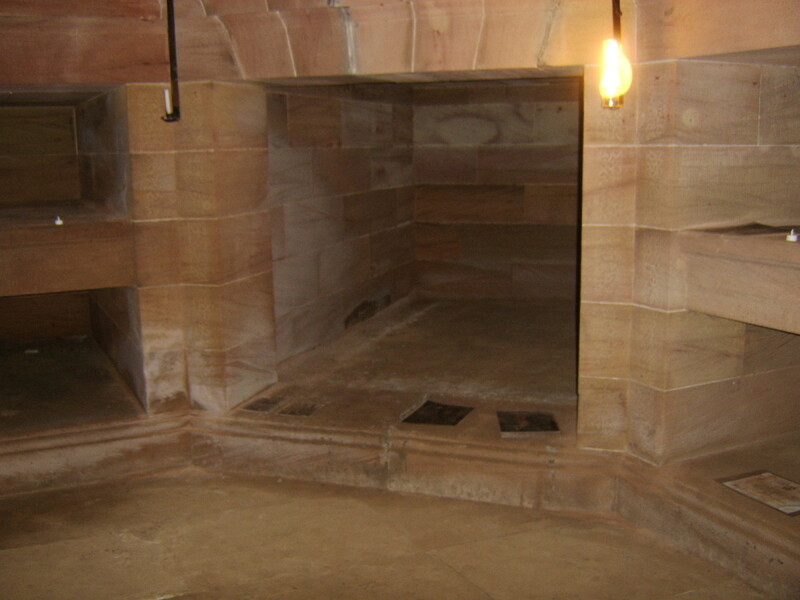 Upon entering the mausoleum, you will see a small chamber to either side. The one to the right once housed the building's furnace. 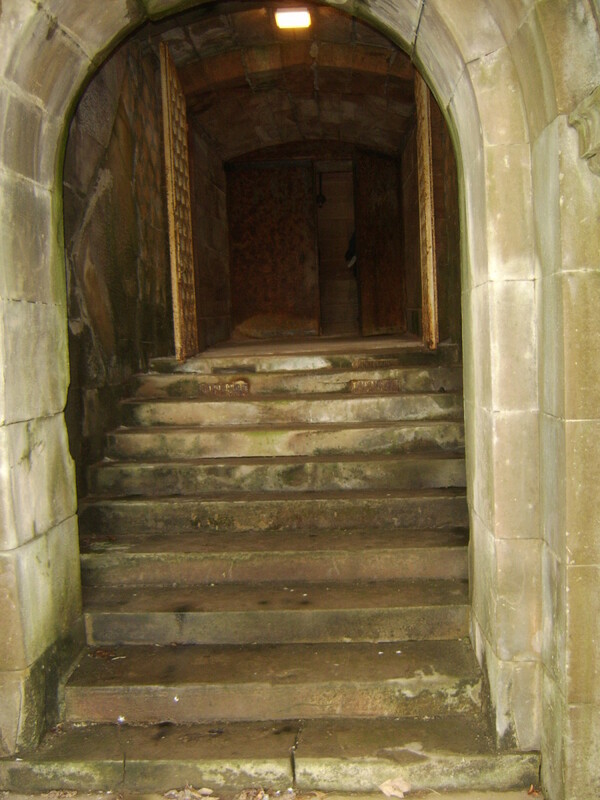 Immediately in front of you are the stone steps which lead up to and in to the crypt. 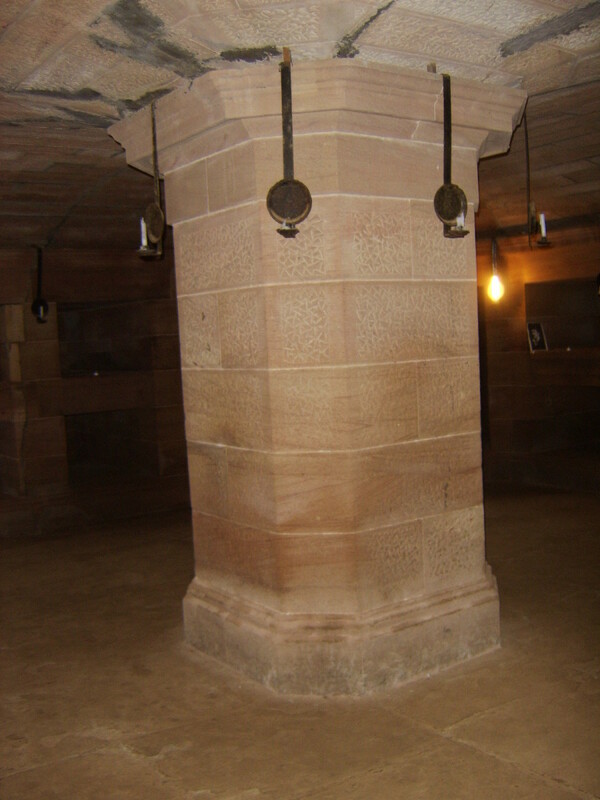 The crypt in modern times contains electric lighting but the original candle brackets remain. There are 28 small encryption chambers and four large ones, one in each corner. 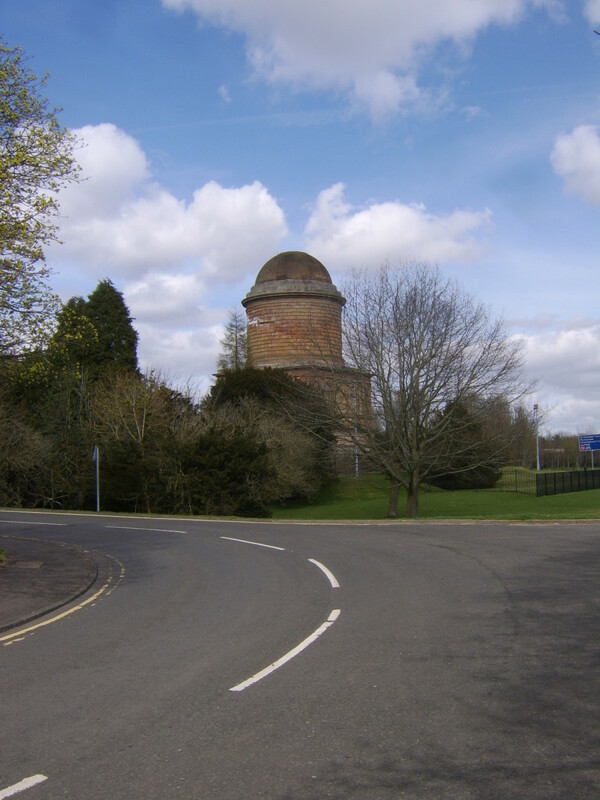 It was to hear that Duke Alexander had some of his ancestors relocated in 1852, though no records are known to remain of who was actually entombed specifically in which niche. 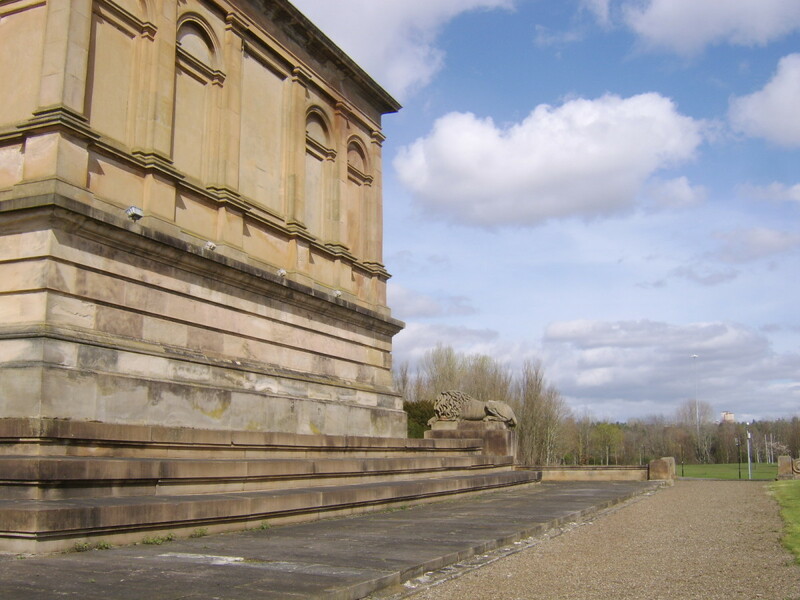 Here the bodies remained until 1921, when Hamilton Palace was demolished due to the subsidence problems in the area, caused by underground mining. 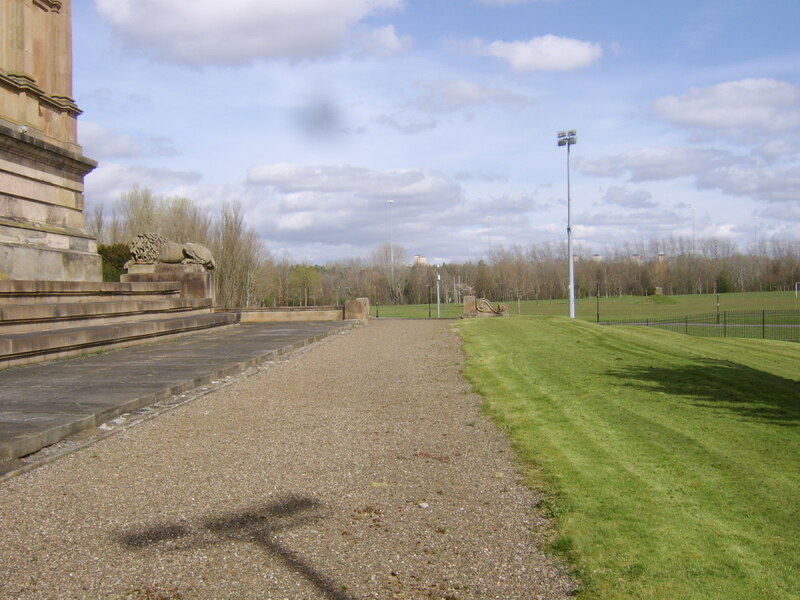 At this time, the bodies were relocated yet again, in most instances to the Bent Cemetery in Hamilton. 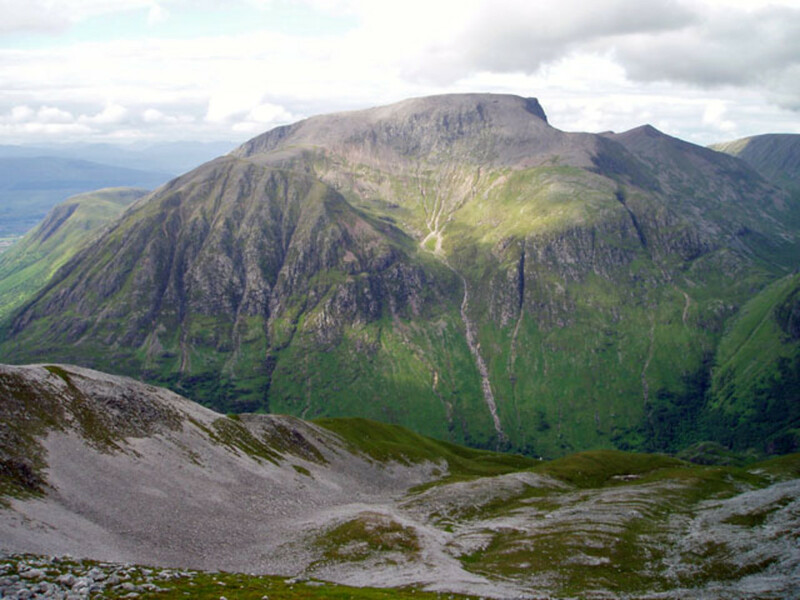 The bodies of the 11th and 12th Dukes, however - Alexander's immediate successors - were taken to Hamilton family ground on the Isle of Arran, off Scotland's West Coast.. 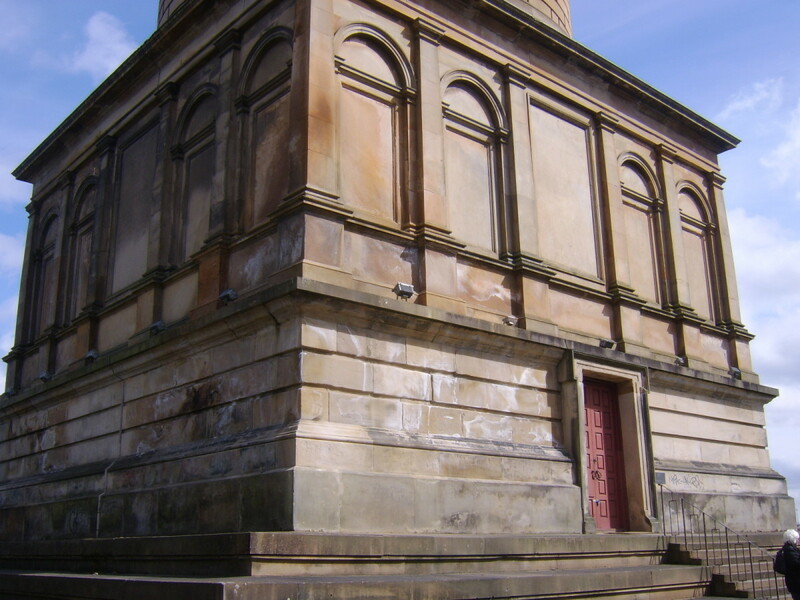 The intended chapel in Hamilton Mausoleum was purpose built as a place of worship. Unfortunately, it was soon discovered upon part completion that it could never serve as such, due to the extent of its echo. 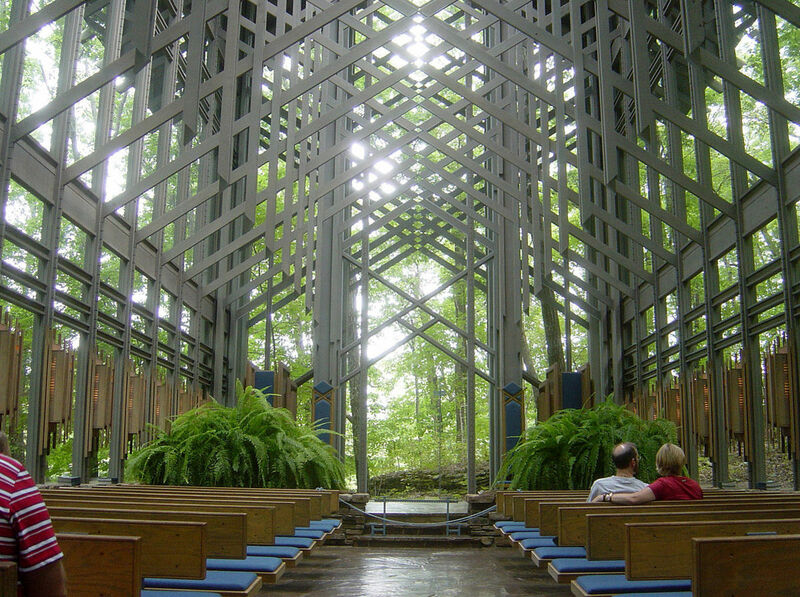 The chapel boasts one of the longest echoes of any man built building on Planet Earth - some sources say the longest, though this would clearly be difficult to prove - and can last for up to fifteen seconds. This is initially demonstrated when taking a tour of the building by the tour guide slamming one of the doors. Some years before Duke Alexander died, he had purchased an Egyptian sarcophagus on behalf of the British museum, believing that it had Egyptian royalty connections. When this was found not to be the case, Alexander purchased the item for himself and made arrangements that, following his own death, he would be embalmed and forever lie in his North African coffin. 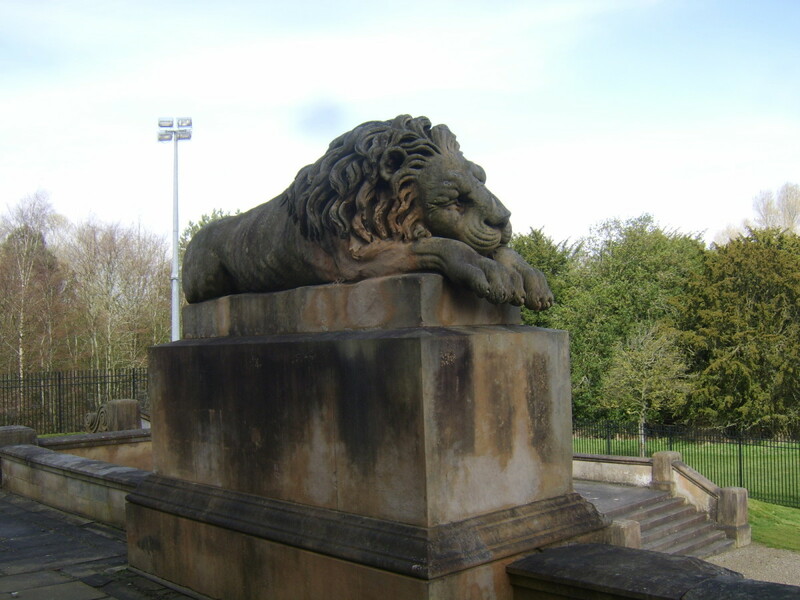 These wishes were carried out and Alexander in his sarcophagus lay at rest on a plinth in the chapel until 1921, when he was taken to Bent Cemetery along with the remains of other members of the Hamilton family. 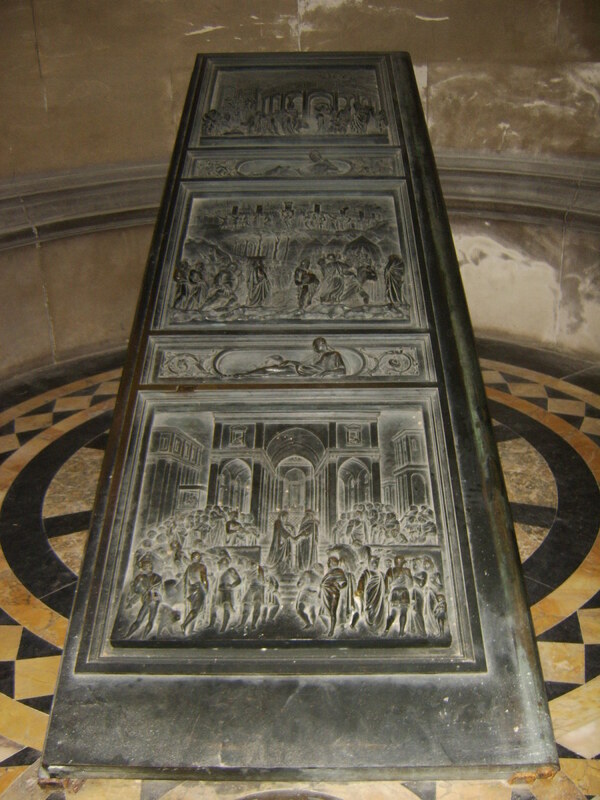 The plinth remains in the chapel to this day. 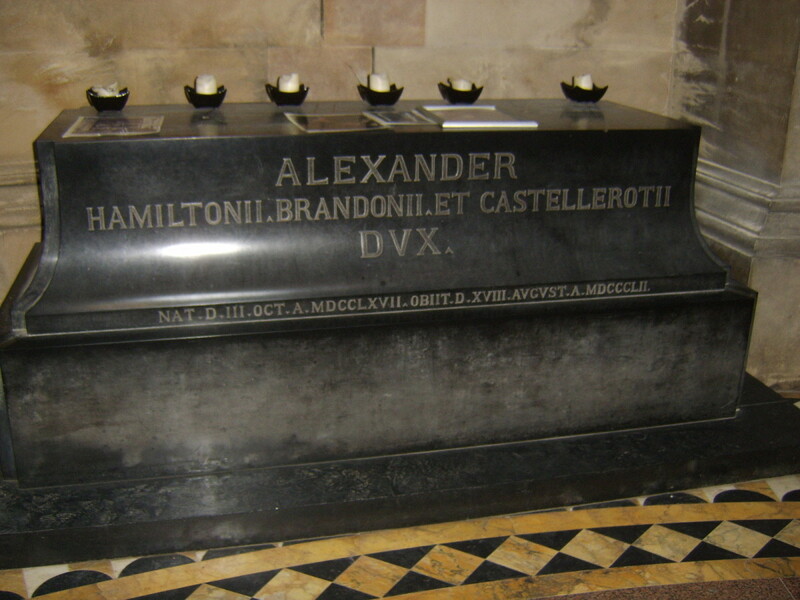 It is also interesting to note that when Alexander was re-interred in Bent Cemetery, he was placed in the ground vertically, forever to remain upright. The red doors which secure the chapel in modern times were not the originals. The ultra heavyweight original doors are today on display in the chapel and contain intricate carvings, depicting biblical scenes and stories. The interior of the chapel was never completed to the Duke's somewhat unknown specifications, due to his untimely death at the grand old age of 84 - quite an age to reach in the mid-nineteenth century! - and so what it would or could ultimately have represented will never be known. 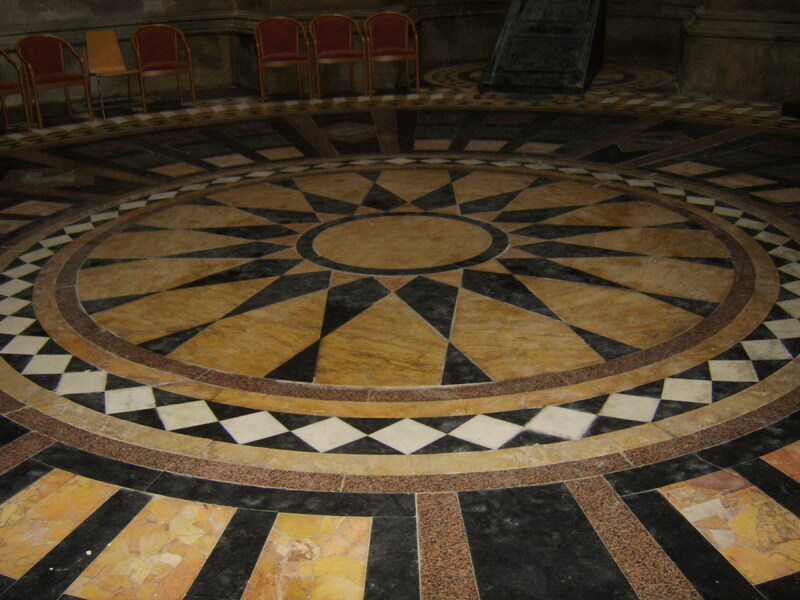 However, it is a place which is nevertheless of great interest to many Freemasons, perhaps as a direct result of Alexander's one time position as Grand Master of the Freemasons of Scotland. Hi randomcreative and thanks for visiting and reading. 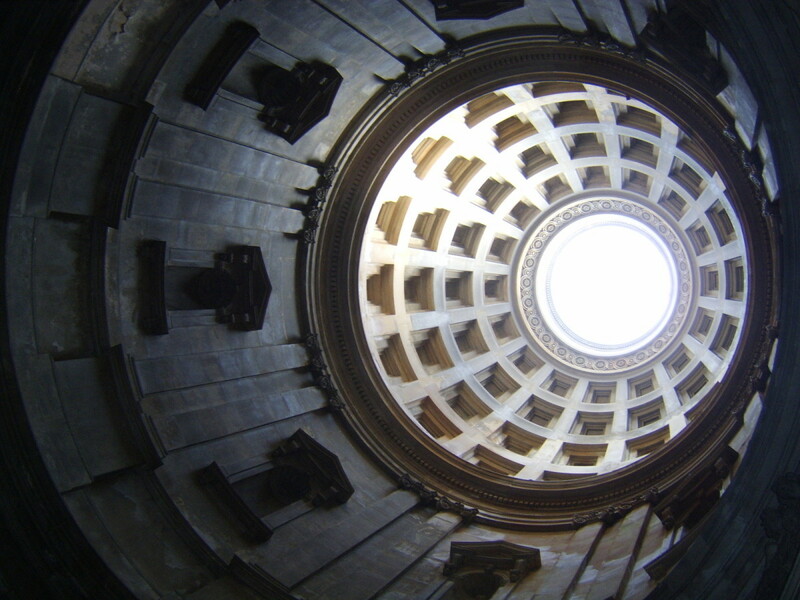 It is a very interesting place to visit and the history overall is fascinating. Just beautiful! It looks like a wonderful site to visit. Thanks for all of the photos and detailed information. Hi, Thelma and thank you. It is a very interesting place and I very much enjoyed my visit. The echo is really something to hear. Gordon the mausoleum is a beautiful building. Very interesting about the echo. Enjoyed your hub.